Buy a Gift Certificate for yourself or as a Holiday Gift to your Friends. You can receive it by email or printed by mail. 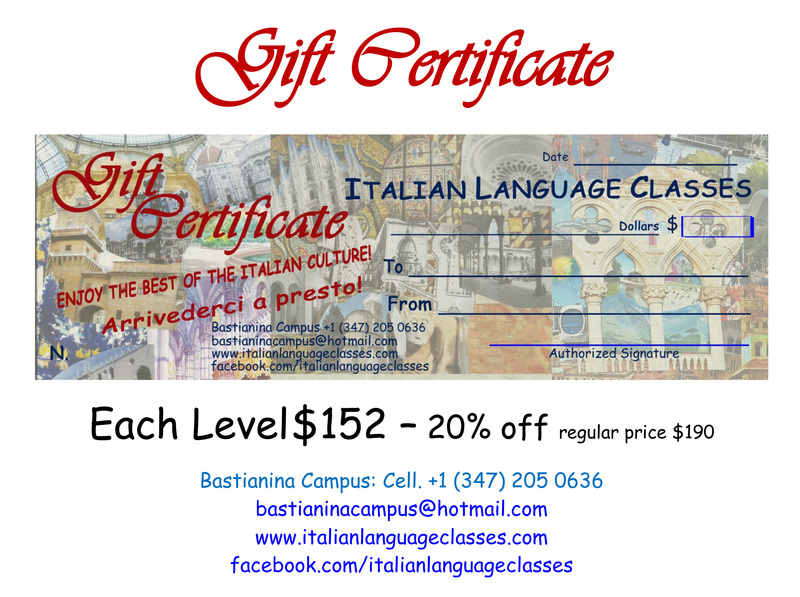 Please click here to buy the Gift Certificates.